Miami in April sprinkles and shines. Dark rain clouds haze the sky but come late morning it is bright blue. 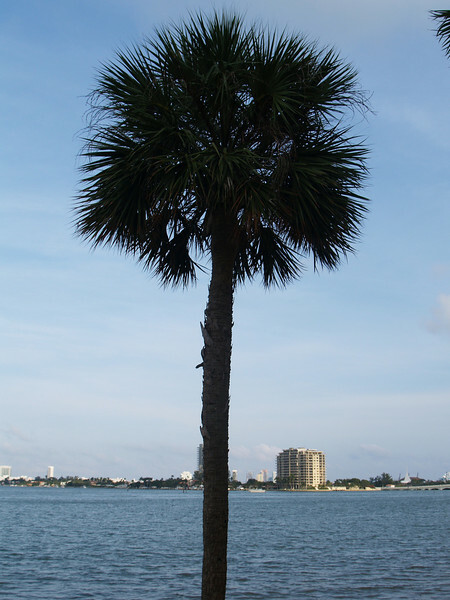 This collection gives views of Miami Beach across Biscayne Bay, palm trees, a marina, botanicals, and animals.